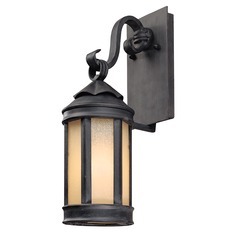 Don't pay a fortune to update the exterior of your home. 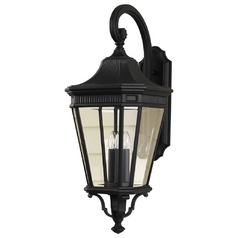 With our all sale outdoor lights, you'll find plenty of beautiful lighting options that won't require a second mortgage. 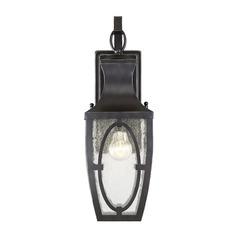 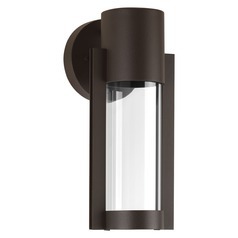 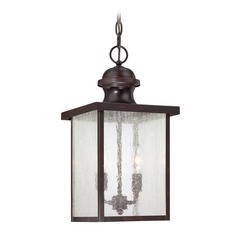 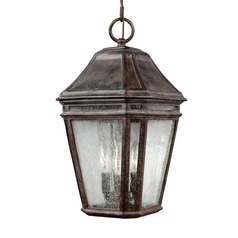 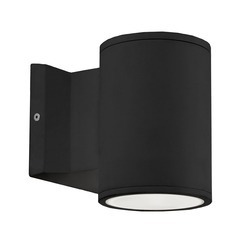 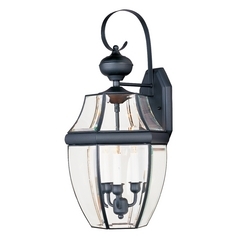 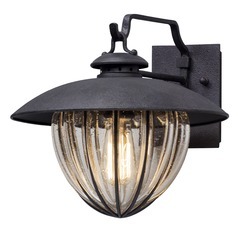 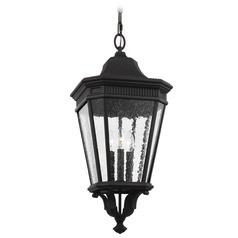 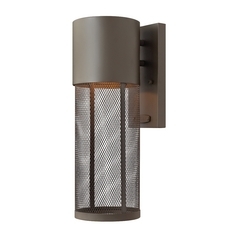 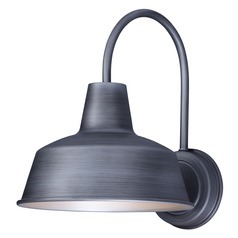 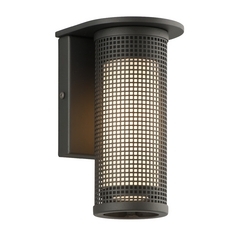 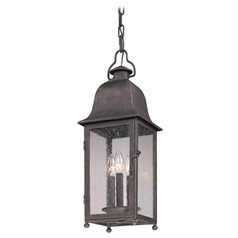 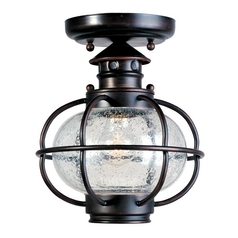 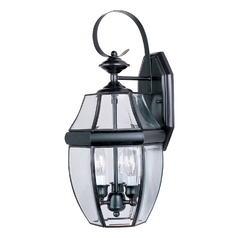 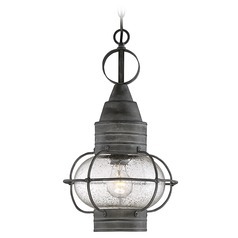 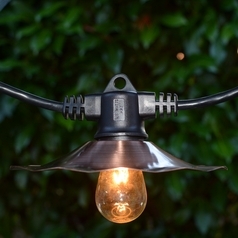 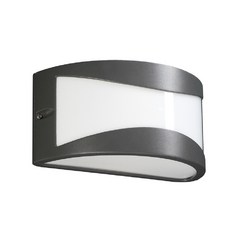 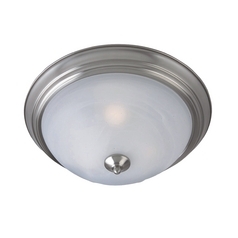 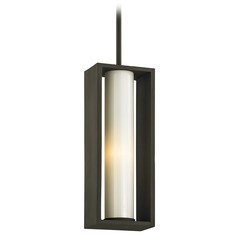 Choose from sleek outdoor close to ceiling lights, or go with a more dramatic look with our outdoor hanging lights. 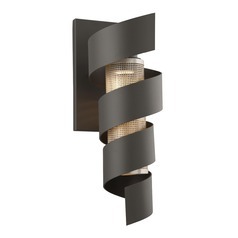 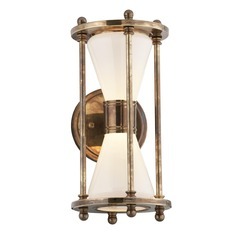 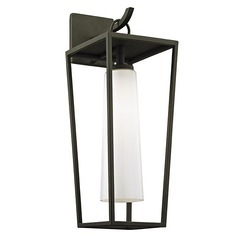 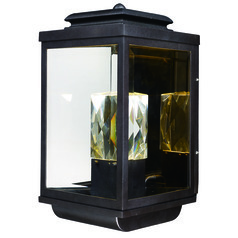 Or, add a little elegance with a warm glow from one of many outdoor floor lamps and outdoor table lamps. 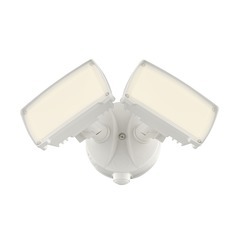 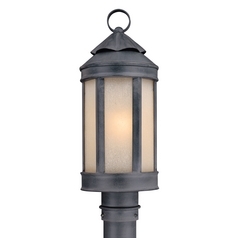 Bring the lighting away from the porch or patio with more versatile post lights. 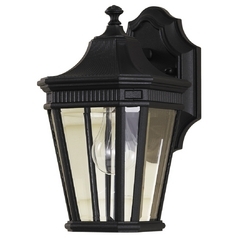 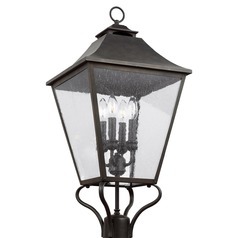 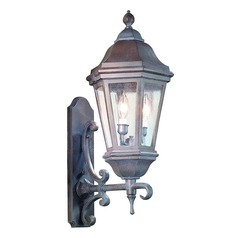 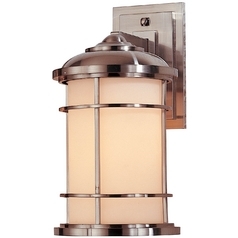 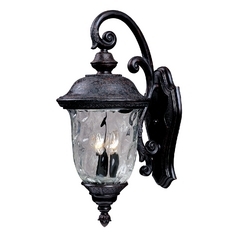 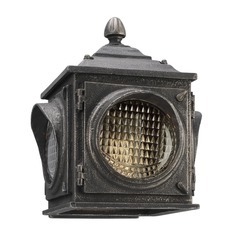 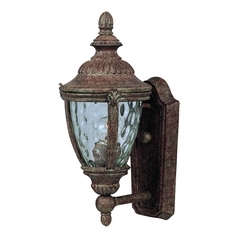 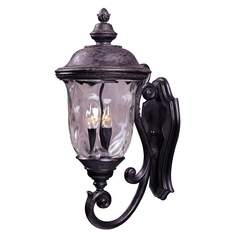 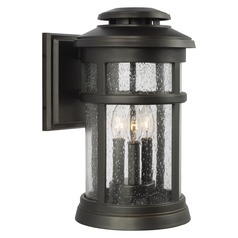 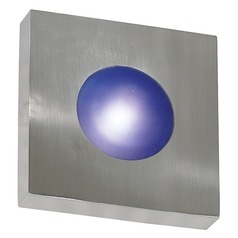 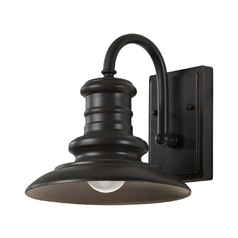 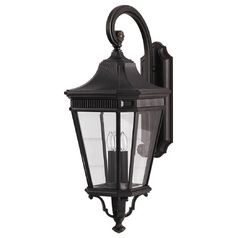 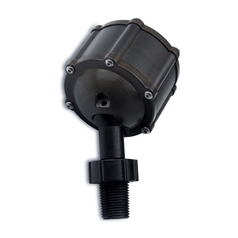 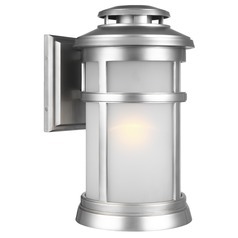 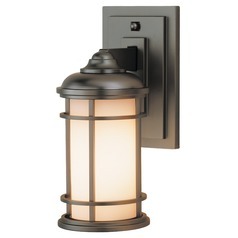 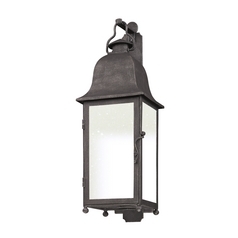 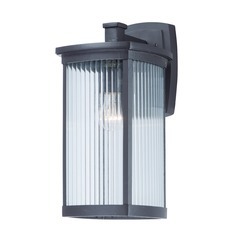 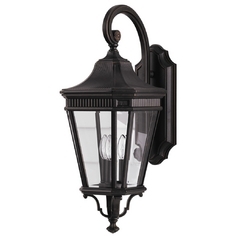 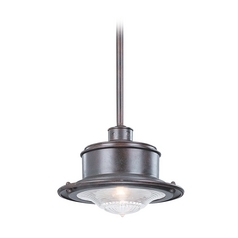 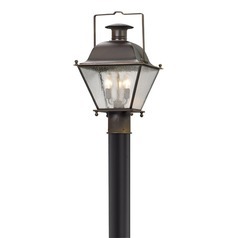 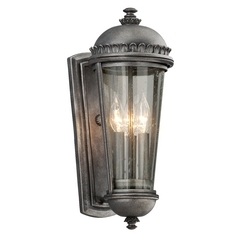 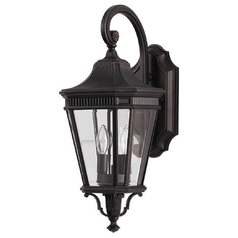 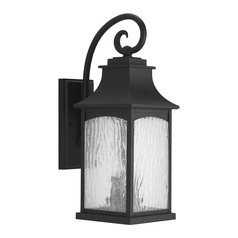 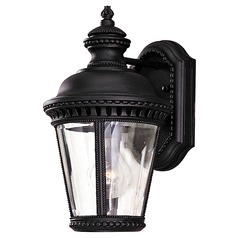 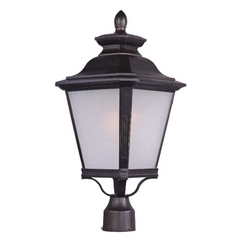 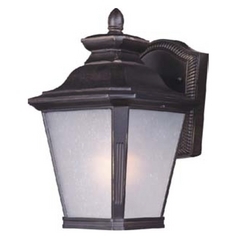 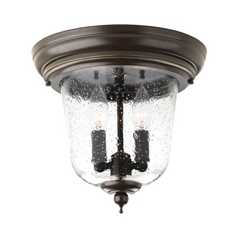 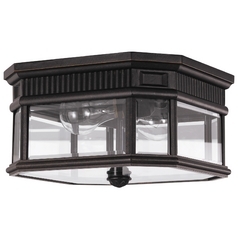 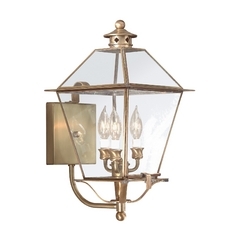 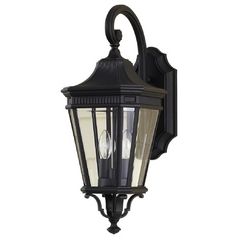 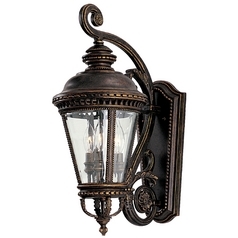 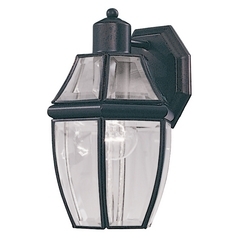 Not only do we have this classic fixture in a myriad of styles and sizes for your convenience, but you'll find all the post accessories you need, including pier mounts and posts. 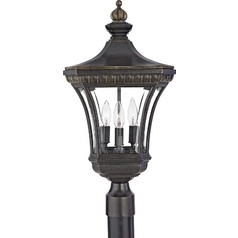 All the lighting you need is featured here in one convenient location: Destination Lighting.